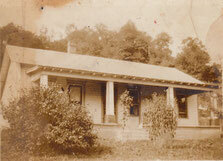 The grandparents of Larry D. Craig of Milton, Kentucky raised nine children in this house from the years 1917 to 1945, respectively. Larry was born in 1945 and lived in the home for two weeks before his parents moved up on the hill. 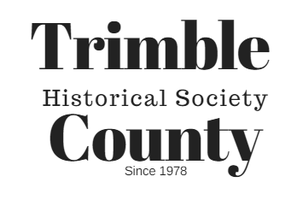 Larry's father used to play on the big rock where the sheep graze in this photo provided to the Trimble County Historical Society. 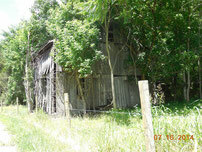 His grandfather, Elliott Surber Craig, built the barn on this property, which Larry states is now in poor condition. His grandmother was Mable Wise Craig. According to Larry Craig, his grandfather Elliott Surber Craig was bitten by a copperhead while suckering tobacco. Mable would not cut the snake bite open. Elliott took a razor and did it himself to the snake bite on his hand. They killed a chicken and cut it open and put his hand in it thinking it would draw out the poison. Then, they put his hand in coal oil on the way to doctor. 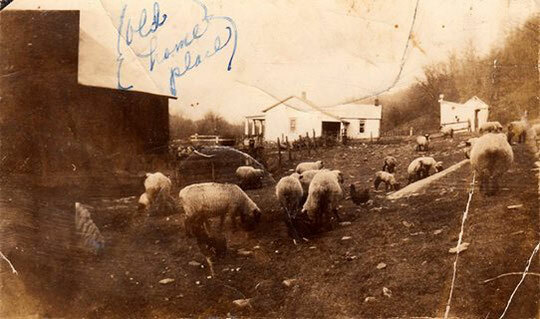 "Not many cars in those days so they hailed down the first one that came by and took him. The doctor cut his arm open from his hand to his elbow. every inch or so. He still had scars when he passed on at age 96." Editor's Note: The use of fresh chicken meat to draw snake venom is an ancient cure. First recorded in the history of Wiltshire, England the entrails of a freshly killed chicken were suggested as a means to draw venom from a snake bite. 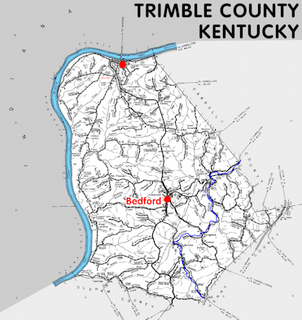 Another variation of this treatment was recorded in Devonshire, England as well. The Devonshire remedy suggests thrusting the wound into the stomach of a freshly killed chicken. If the skin turned dark, they felt the treatment was a success in those days. For more information on folklore medicine check out the book, Encyclopedia of Folk Medicine: Old World and New World Traditions by Gabrielle Hatfield.